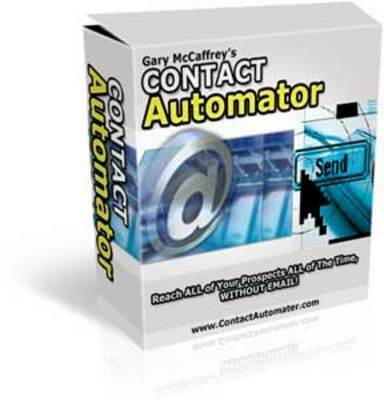 Let me show you exactly how 'Contact Automator' works. All you do is simply open the program, fill in a few simple options, and press "Build Application". Imagine having your own custom branded software on thousands of peoples computers selling them your products! You can start creating your personalized software now. I am so sure that you are going to love 'Contact Automator', that I have put together this amazing guarantee!